We at Sigma One believe that work is just one part of our lives. We often forget that true life exists beyond work. A life full of recreation, cozy family moments and plenty of avenues to unwind with friends! All this just minutes away from work… Yet miles away from it! Courtyard One by Sigma One & Remonesa is an epitome of perfect planning for today’s young, cosmopolitan clientele making it easier for them to be close to work and even closer to life. Every apartment at Courtyard One offers utmost privacy and unmatched luxury; the fittings and features spell modernity and class while the location in Wakad assures excellent connectivity and investment value. A premium 2.00 lakh sq. ft. project next to Chandni Chowk , located strategically off the Mumbai-Bengaluru Bypass in Kothrud, Grand Stand offers luxurious 2, 2.5, 3 & 4 BHKD condominiums, world-famous as “a la carte” homes. 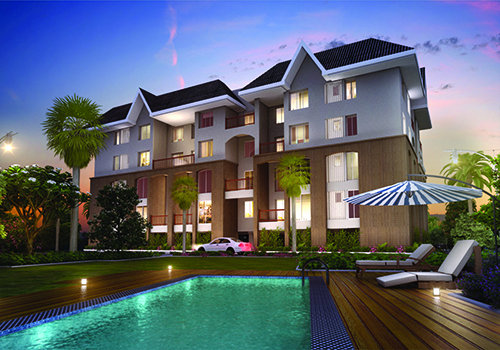 Quite simply, you choose your homes, in style, space and finishes as per your tastes, and we realize your dreams. The last word in customized luxury, these residences speak for themselves. So come home to Grand Stand, and get spoilt for choice! Project was launched in April 2011 with resounding success and Phase I was sold out on the same day. Few opportunities left in Phase 2. Proposed launch of Phase 3 is slated in the Year 2014. 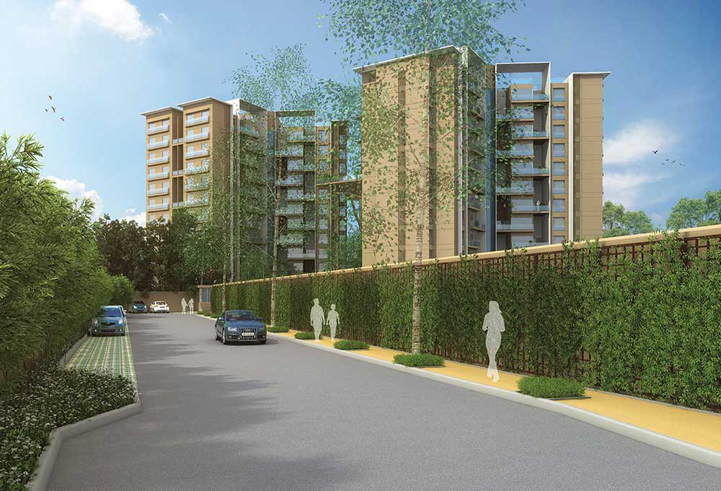 A project with 1, 2 and 3 BHK apartments. 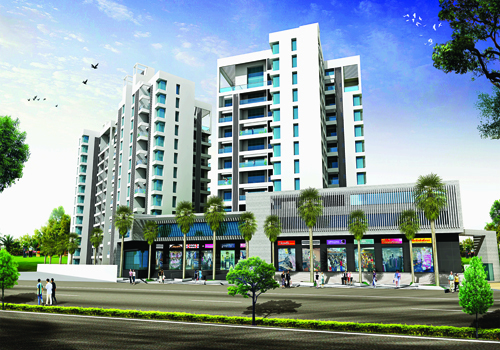 Strategically located at Sus village near Hinjewadi IT Park. La Cabana is unique in taste and based on concept of compact luxury. The concept is entirely based upon Portuguese architecture with a feel of a resort. Amenities like club house & lap pool are already ready, though project has been launched on 24 May 2014 & the show flat is ready for viewing.